Advertising and marketing executives surveyed by staffing firm The Creative Group said they receive an average of 32 resumes for an open position on their team and meet with an average of seven candidates before filling a role. This is up from 23 resumes and six candidates in 2014. 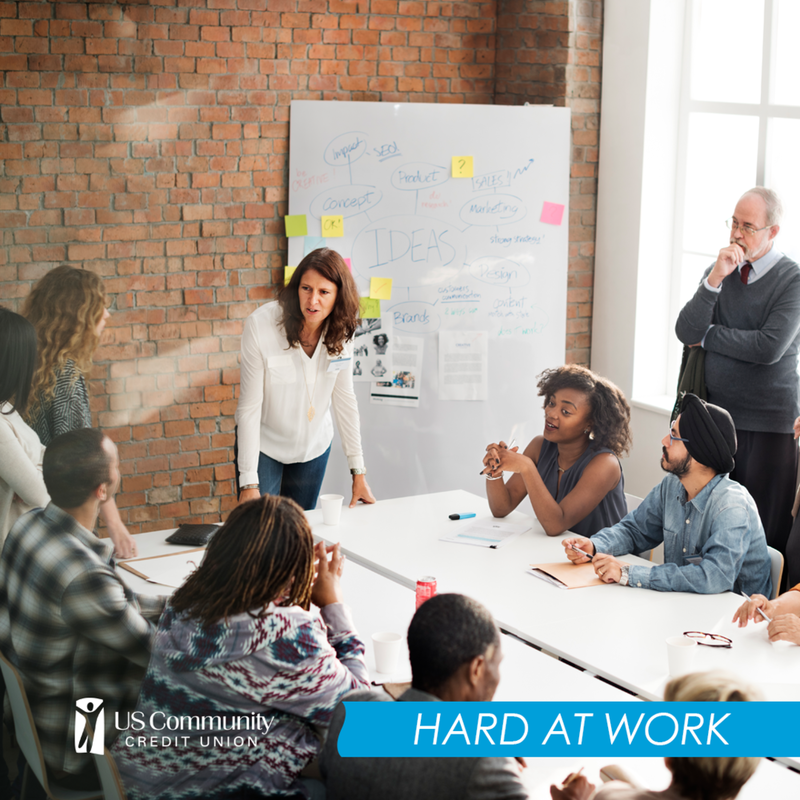 It takes five weeks, on average, to fill an open staff-level position. Filling an open management-level position takes an average of seven weeks. Forty-five percent of executives said they are now more willing to look outside their city or state to find the right person for a creative position than they were three years ago. A majority of hiring managers (61 percent) prefer to correspond with applicants via email. In a separate survey, more than half of workers (51 percent) chose email as their favorite communication method as well. When evaluating applicants for creative roles, 23 percent of advertising and marketing leaders give soft skills more weight than hard skills; 58 percent consider both equally. More than half of executives (57 percent) are at least somewhat willing to negotiate compensation when extending a job offer to a top candidate. Nearly half of workers (49 percent) said they would ask for a raise from their current employer if they felt they deserved a higher salary. However, 16 percent admitted they'd take no action, and 23 percent said they'd search for a new job with better pay. "The hiring process has grown more complex, and employers are being very particular about the talent they bring on board. They want to make sure candidates have the hard and soft skills needed to succeed, as well as commitment to the organization's core values and goals," said Diane Domeyer, executive director of The Creative Group. "To set themselves apart, job seekers need to go beyond the basics by demonstrating qualities like adaptability, ambition and empathy," she added. Domeyer stressed that it's important for professionals to know their value before discussing compensation with a new or current employer. "Research salary trends in your area, as well as what benefits, incentives and perks you can negotiate to improve your overall happiness," she advised. Find more information on hiring, compensation and benefits trends, including salary data for more than 80 creative and marketing positions, by visiting The Creative Group Salary Center.